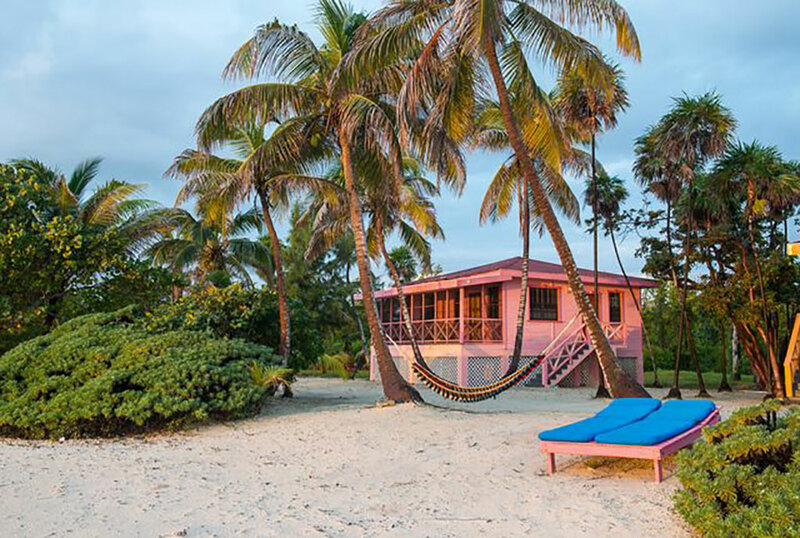 Blackbird Caye Resort offers 18 private oceanfront cabanas, an oceanfront suite, and private beachouse all with modern accommodations, screened in balconies, and hammocks all facing the spectacular Caribbean Sea. 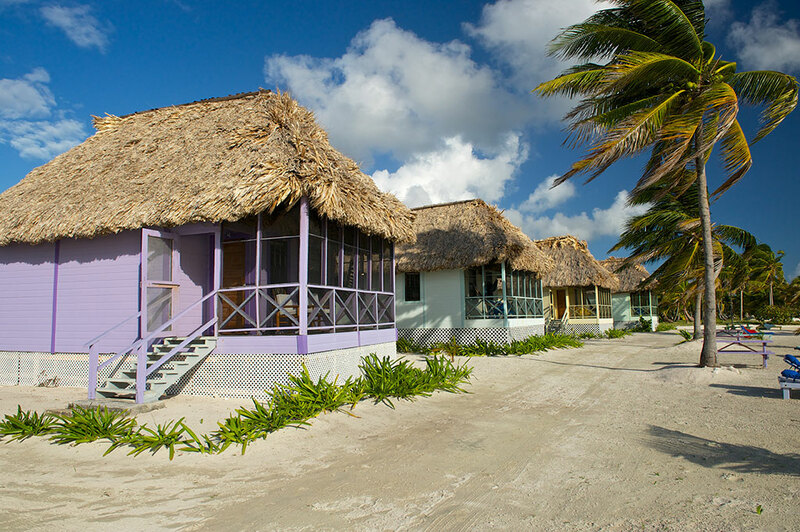 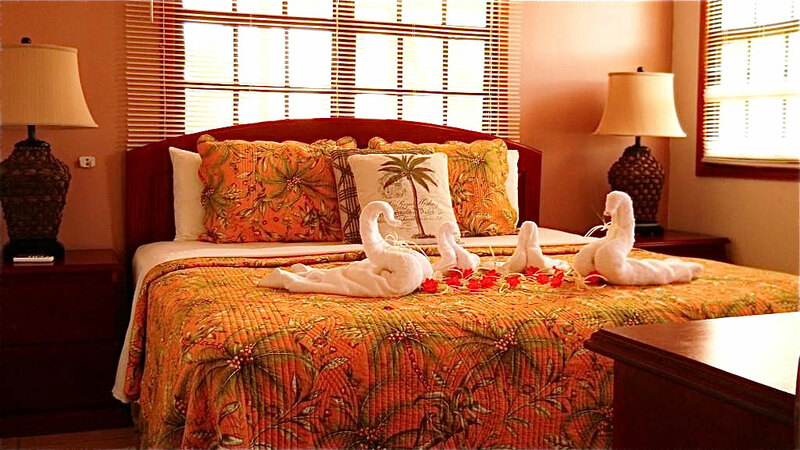 The resort features four charming thatched roof mahogany cottages, nine hard roofed cabanas, as well as a duplex and a triplex cabana. 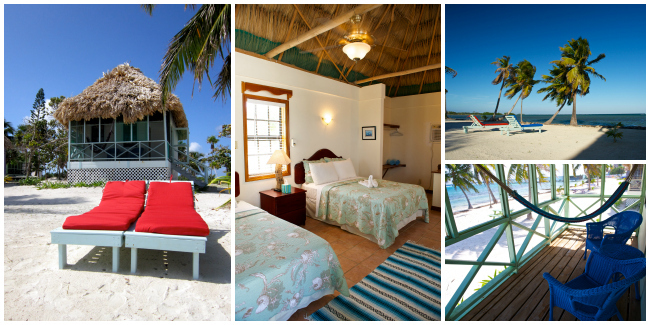 Packages Include: Accommodations, meals, 3 dives/day, airport transfers (Wed & Sat only). 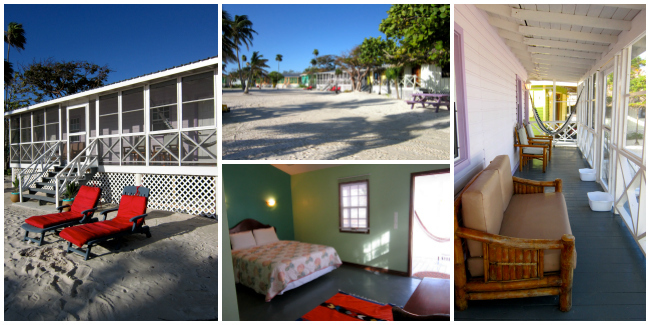 Not Included: $4.50 per person per day resort tax, Blue Hole Trip: $200 + Marine Park fee. 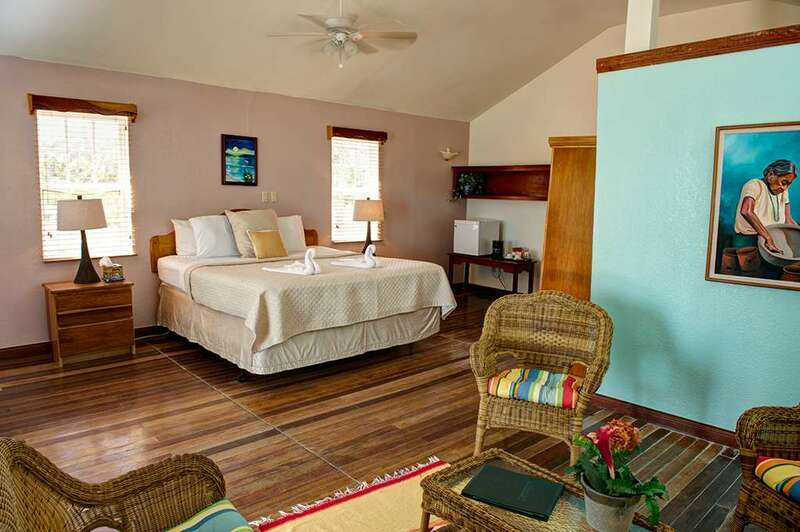 Snorkel and kayak packages available too.